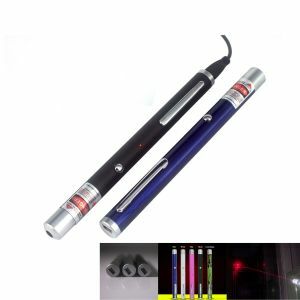 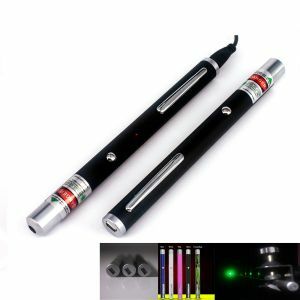 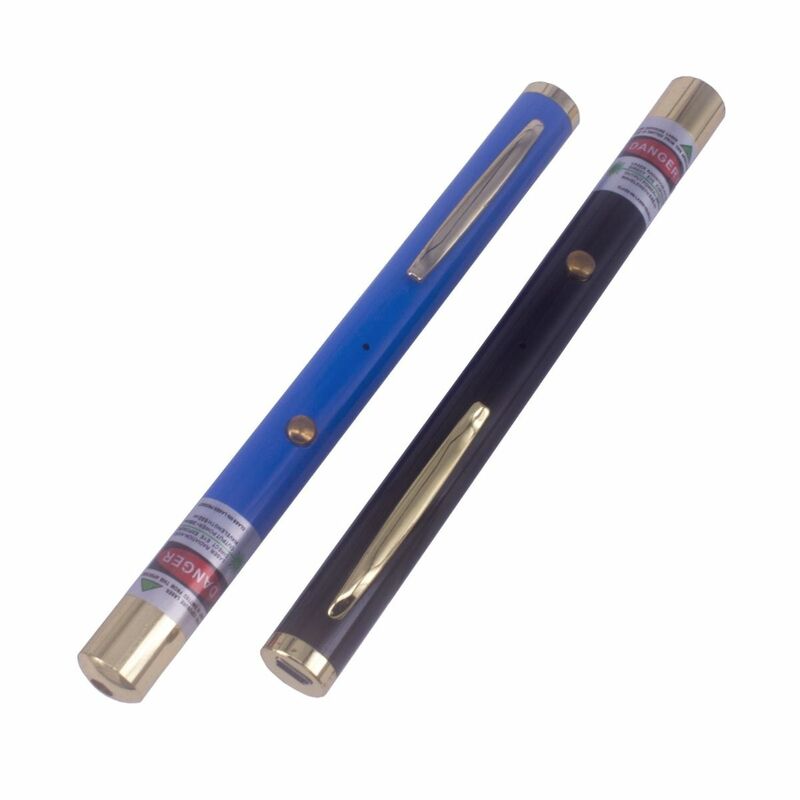 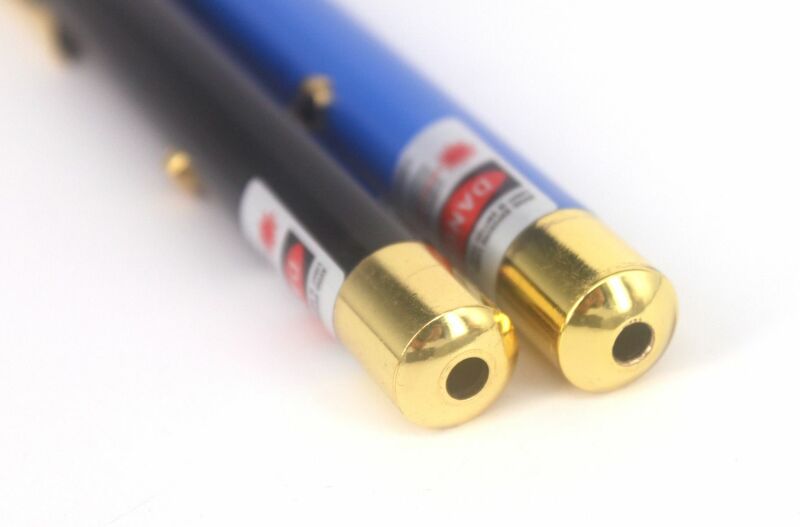 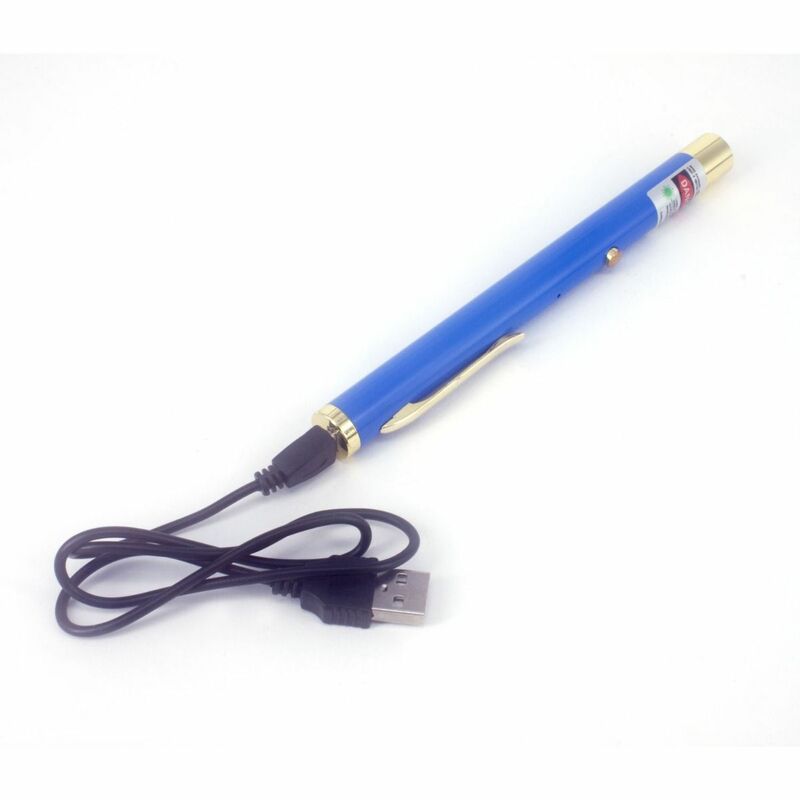 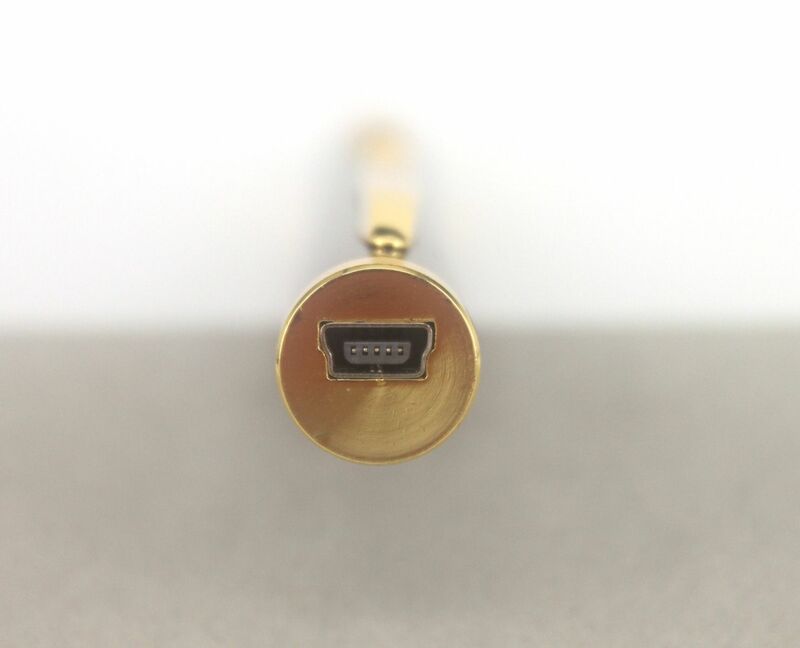 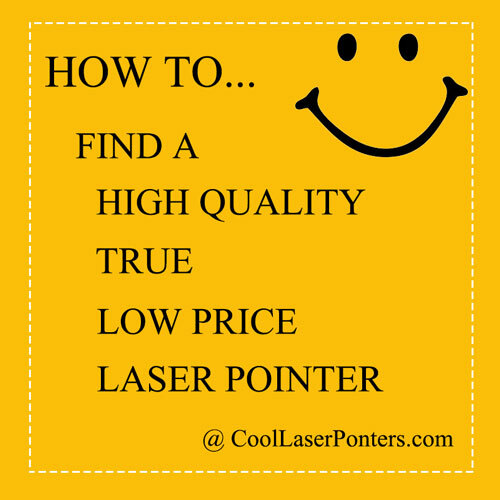 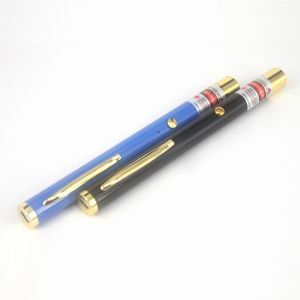 This laser pointer comes with pen style that make it portable and easy to operate. 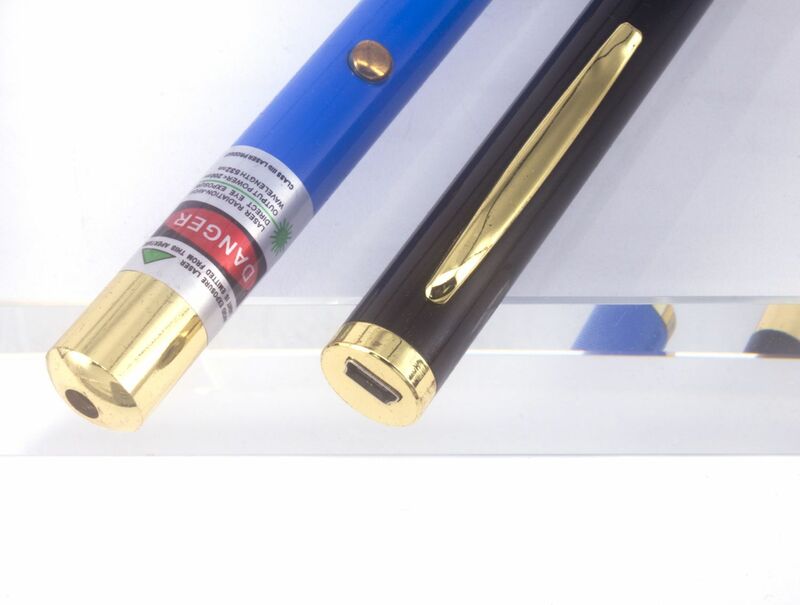 It looks elegant and can decoration for home, bar, party room, ktv, coffee house, etc.. At night, you can use it toward the sky, that's amazing beautiful with gorgeous light of optional styles. 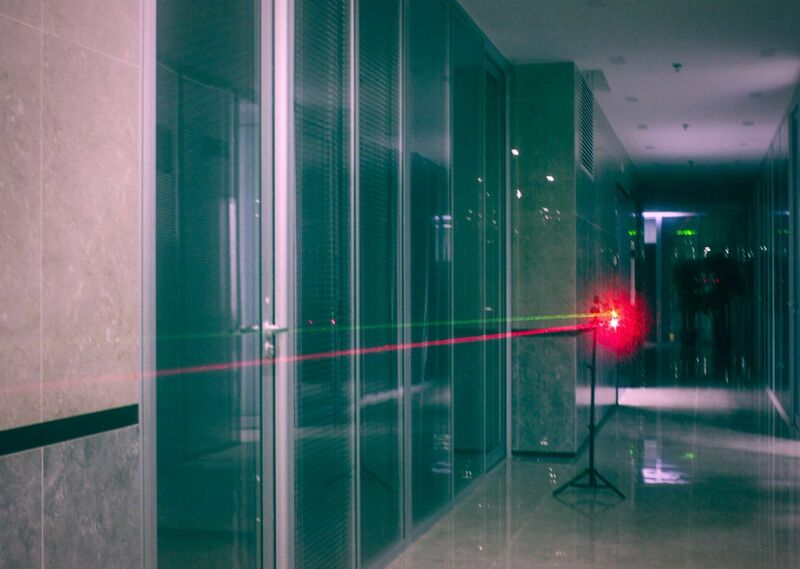 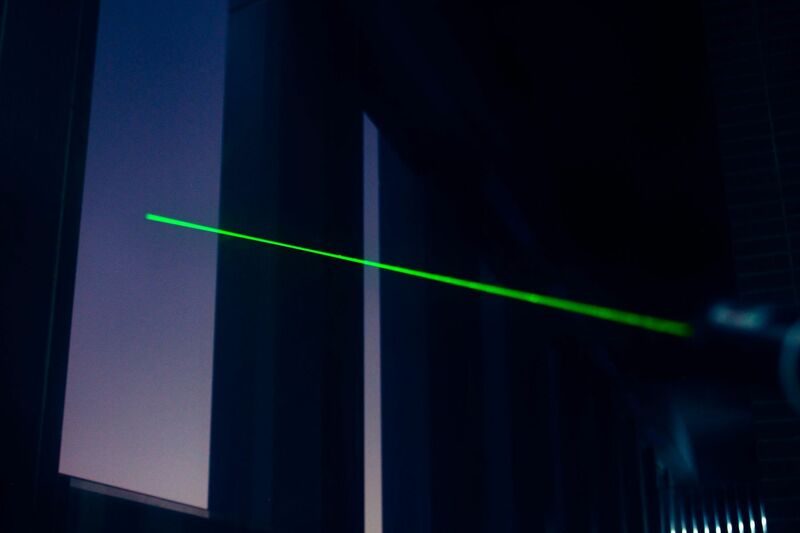 Interestingly, the laser can make crazy atmosphere during the party, that's really very cool! 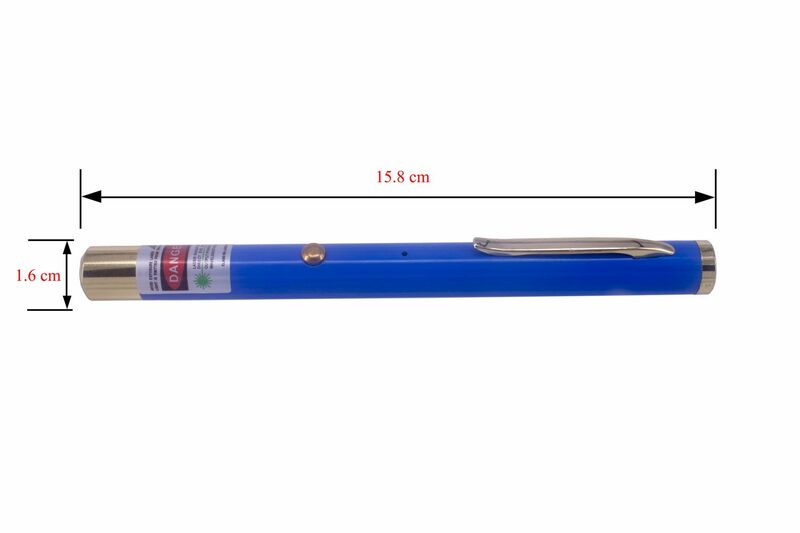 Great for pointing objects from -long distance.